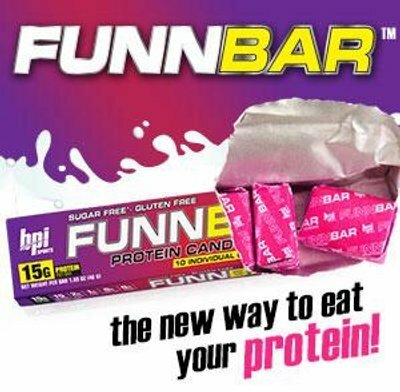 Thanks to BPI Sports' FunnBar, we now have protein candy!! Any products on this page will be candy products that contain legitimate amounts of protein. 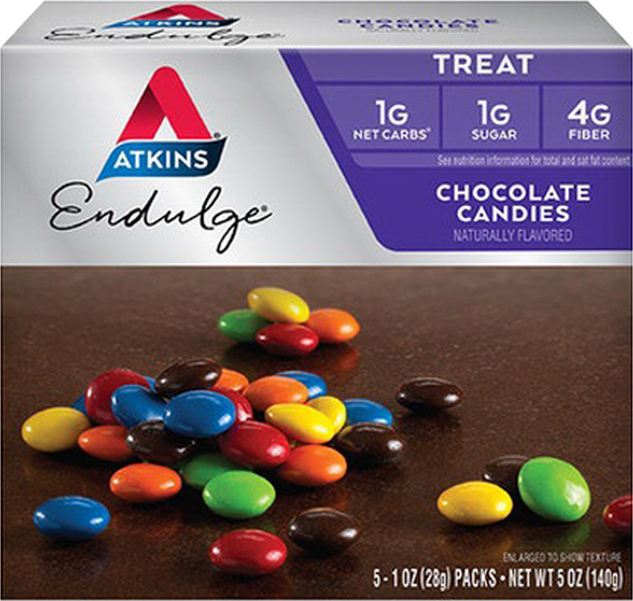 Atkins Endulge Candies was created. Nutrition Facts Scams Really Happen: Just Round & Multiply! Nutritional Facts Labels can be scammed in many ways. This article expands on a post by NutraBio's Mark Glazier, showing where the REAL concern is. Sign up for future Protein Candy news! Click the button below to sign up for future Protein Candy news, deals, coupons, and reviews!